Supplier of heat registers: cast iron, nickel, copper & brass; egg-crate, Mission, Craftsman, Rickenbacker, Turn of the Century, Pickford & other styles; geometric wood air vents. 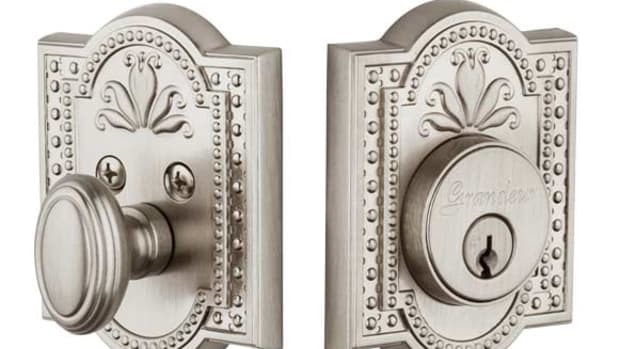 Manufacturer of decorative registers & vents, door & window hardware, cabinet hardware, bathroom accessories & more: brass, bronze & nickel; custom work. Manufacturer of grilles, registers & radiator covers in stamped & perforated metal: flat grilles; wall & heavy-duty decorative floor grilles; 10 designs; several color choices; brass, copper or chrome plating.